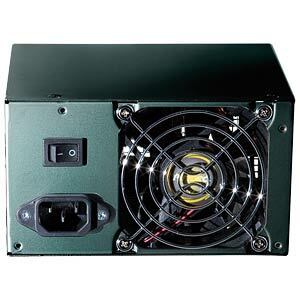 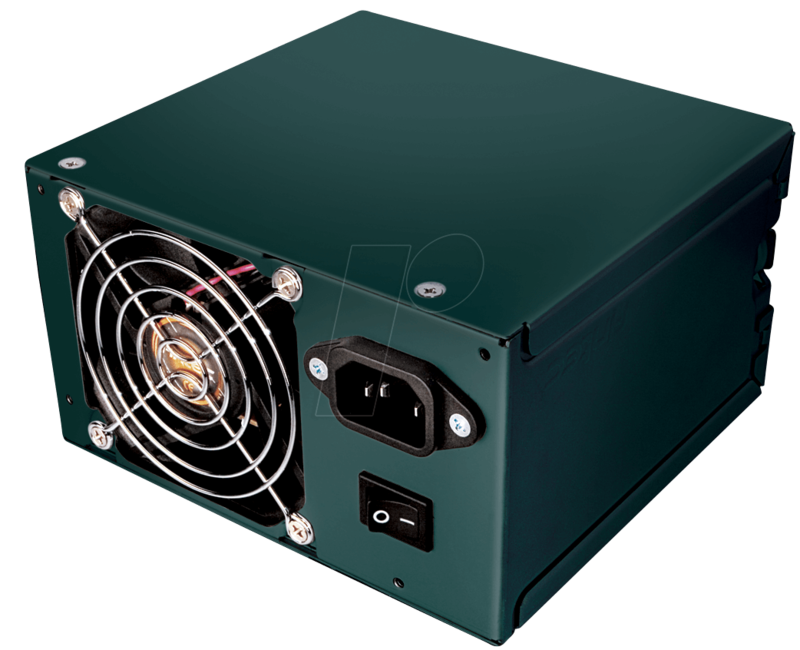 Get more power and lower your electric bill with the new EarthWatts Green series! 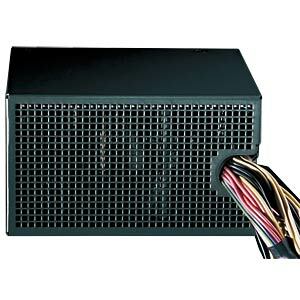 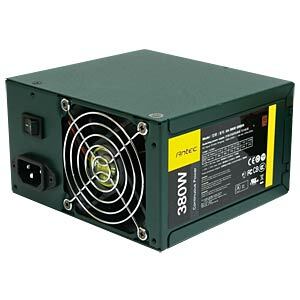 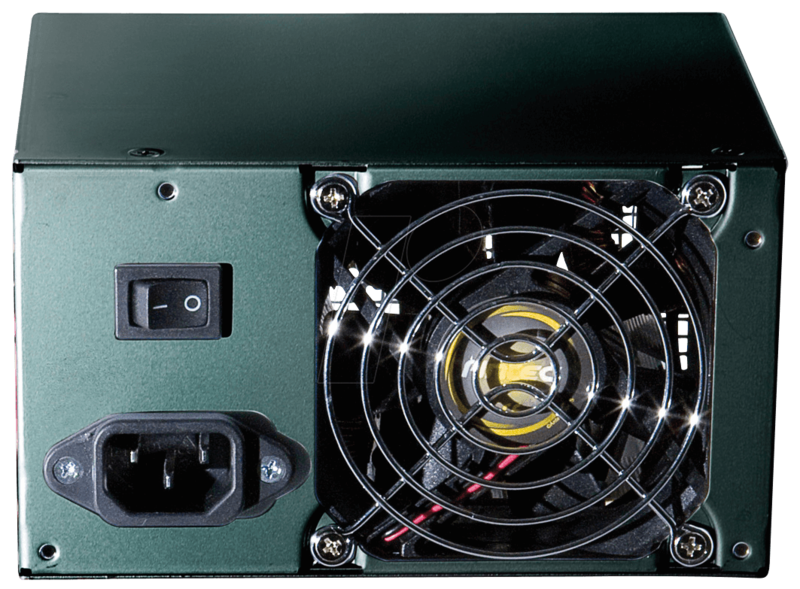 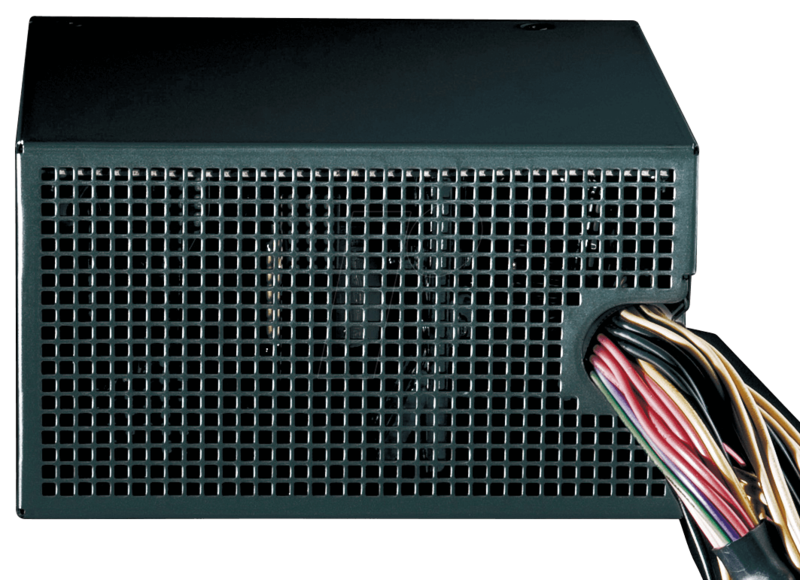 One of the most environmentally-friendly power supplies available, the EarthWatts EA-380D Green efficiently delivers 380 Watts of reliable and stable power while meeting the Bronze level of efficiency from 80 PLUS®, the most widely recognized independent standard in power supply efficiency. 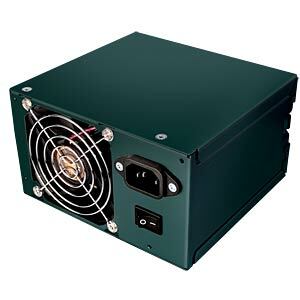 On top of that, this EarthWatts power supply boasts universal input to automatically work on any power grid on the planet, and an 80mm fan to keep cool. 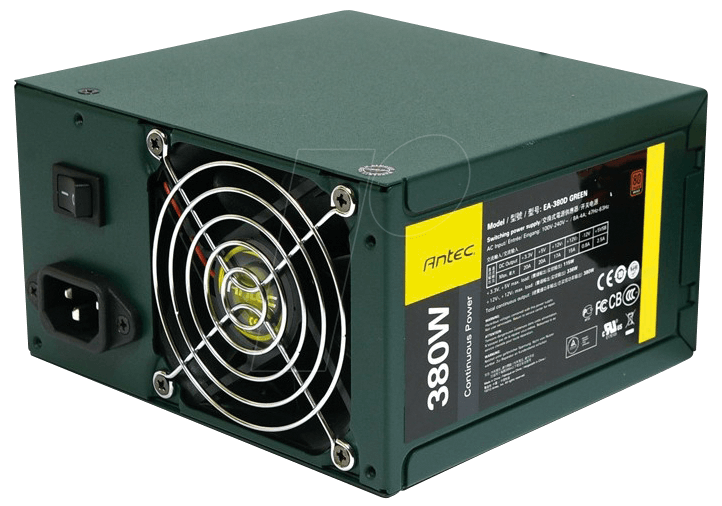 Get the power you need, save money and help protect the environment with Antec's EA-380D Green!